What were the singles from Close To The Edge? How did they compare to previous efforts? Was there a UK single this time? I think this series on singles is some of the best episodes you have produced. Loving it. Well done guys. Thanks Dave. That means a lot!! I noticed you said you were skipping ahead to Relayer since there were no singles released from Topographic Oceans…….. but aren’t there a few single edits included on the recent Definitive Edition set, the one with the Steven Wilson mixes on blu-ray? Not that they achieved any chart success, and I’m a bit too young to actually remember if they were ever really released, but I did notice that some singles seem to exist. Either way, I’ve been enjoying these singles-oriented episodes. Thanks Charles. I haven’t done my research yet so you may well be right. If there are singles to talk about from Tales, we will definitely do so! 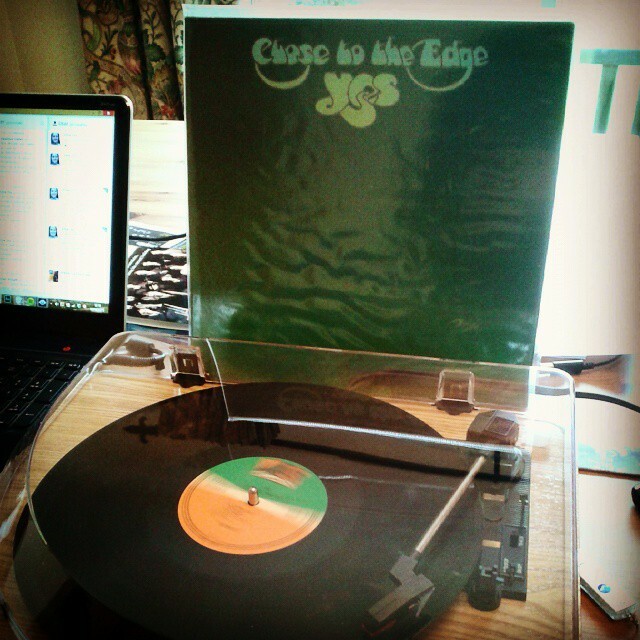 By the time Close to the Edge was released, I was a hard-core Yes fan. I have no recollection of any singles being released. I lived in Southern California then. Yes was an album band. Even though Roundabout was the single that broke Yes into the US market, most of their hard-core fans (like yours truly) were “album people.” I very rarely bought singles. I had a few from the early days of the late 60s, but stopped buying any after that. Singles cost about US$1.00 and albums cost about $3.69. You do the math. If I heard a single on the radio I liked, I went out and bought the album. I don’t remember anything from CttE getting any airplay on Top 10 (AM). There were “underground” FM stations that played full albums or sides and would usually play a full hour of music, before interrupting for a few minutes of ads. 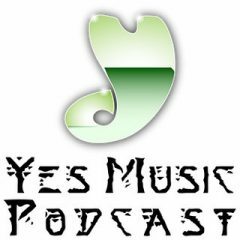 If Yes albums got any airplay, it was on FM radio. 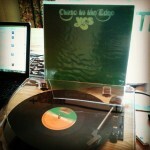 So, the singles that were released from CttE were probably an afterthought. Probably just following a process that dictated finding something (anything!) off an album like CttE to release. Yes, and thank God for Ahmet Ertegun(https://en.wikipedia.org/wiki/Ahmet_Ertegun)! 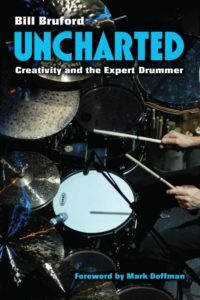 On another topic: since you guys mentioned it: does any one know which tracks Alan White played on Topographic Drama and which ones he didn’t? That would be a good subject for a future Two Pence. Even if you are taking an educated guess, what would you say? My Two Pence on that subject is: yes, Alan should retire and Yes should pick a permanent drummer. 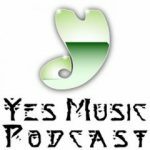 I saw Yes last year with Dylan playing and thought he did great. Jay seems to be a good choice, too. Either would be good, IMHO. Thanks very much for your recollections and comments, Guy. That’s fascinating information about radio in the US. Billy said he doesn’t even know who is playing on what but it certainly would be fun to listen and guess! 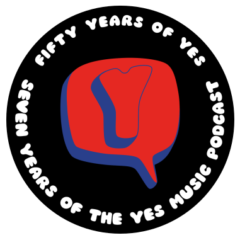 My guess is that, even if Yes had become an ‘album band’ by then, since Roundabout and Your Move had unexpectedly done well as singles, the feeling might have been “well let’s see if it happens again”? It’s easy to forget, but a lot of what we think of as rock classics and staples of America’s ‘classic rock’ FM stations were also big AM Top 40 radio hits back in the day – which is likely why they’re some of the most enduring rock songs from that era, while other great songs that didn’t escape FM album rock radio play aren’t as well known. I’m also fairly confident that, even if “And You And I” didn’t do big business as a chopped up single, it did help drive album sales at least a little bit, as even modest airplay of it would make the casual listener aware that Yes had an album out and that’s what you’d get. Reaching #42 on the Top 100 sounds modest, but America is a big country, and that counts for a lot more airplay (which figures into chart placements) than we probably appreciate nowadays. Further, while all of us probably can’t hear the “Roundabout”, “Your Move” or “And You And I” without thinking of them as choppily edited…….. well, if they seem incomplete, maybe that incomplete feeling is what drove people to pick up the albums. They liked what they heard, and intentionally or not, the edits made them want to hear more. Just a thought. I am surprised you didn’t mention that awful, garish cover for And You and I! Candy apple? Were some of the other single sleeve cover that bad?